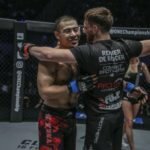 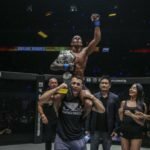 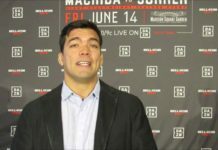 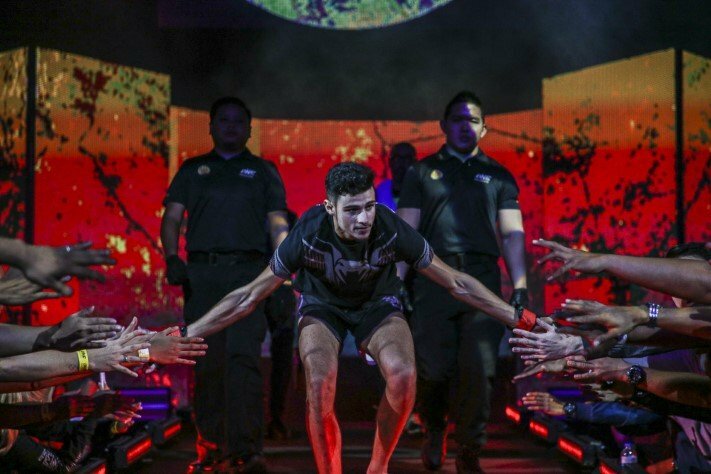 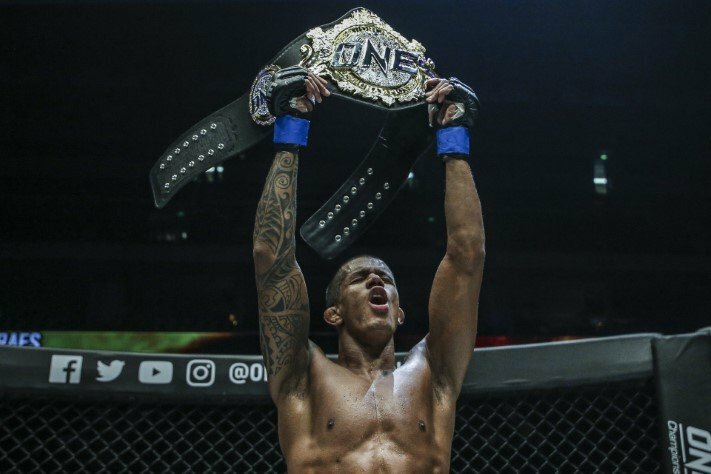 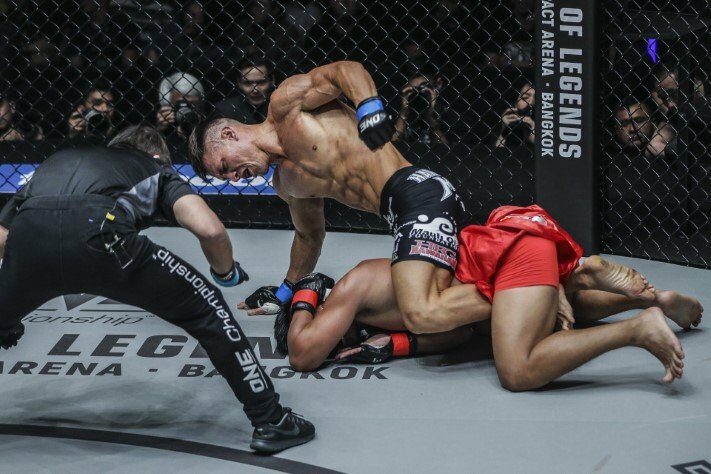 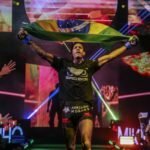 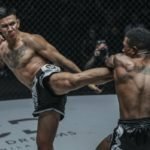 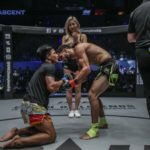 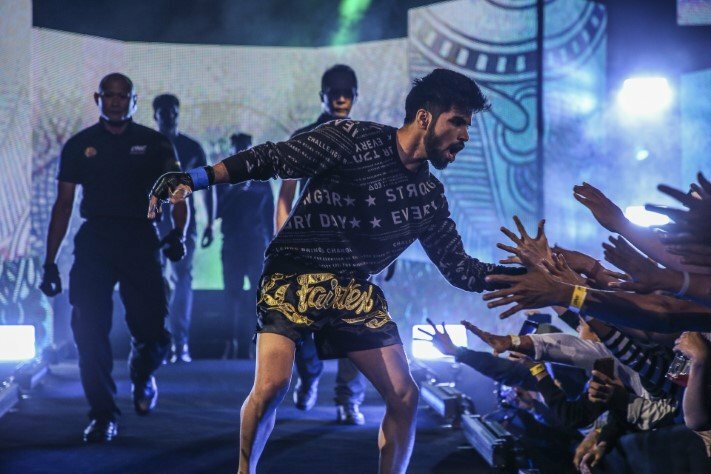 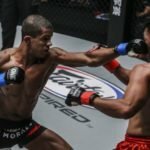 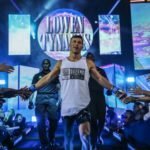 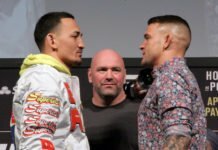 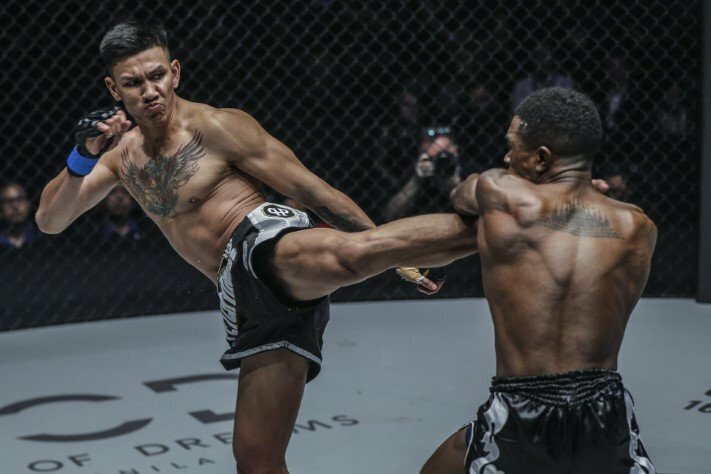 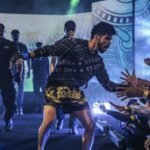 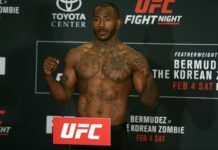 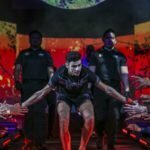 Adriano Moraes secured one of the biggest wins of his career at ONE Championship: Hero’s Ascent, winning back the flyweight title and going one up on rival Geje Eustaquio. 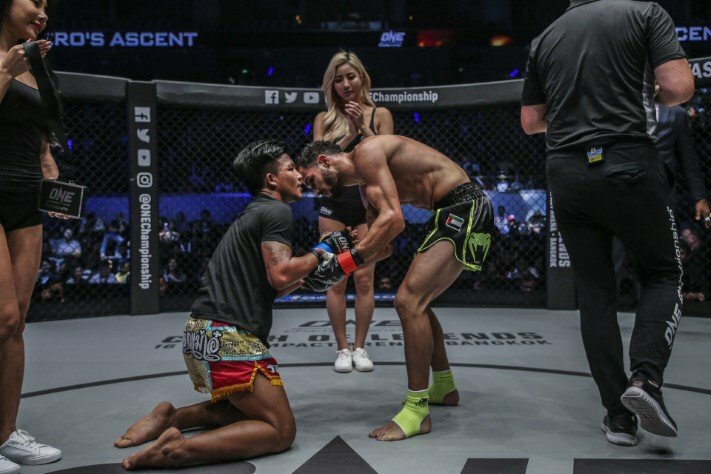 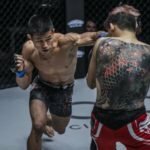 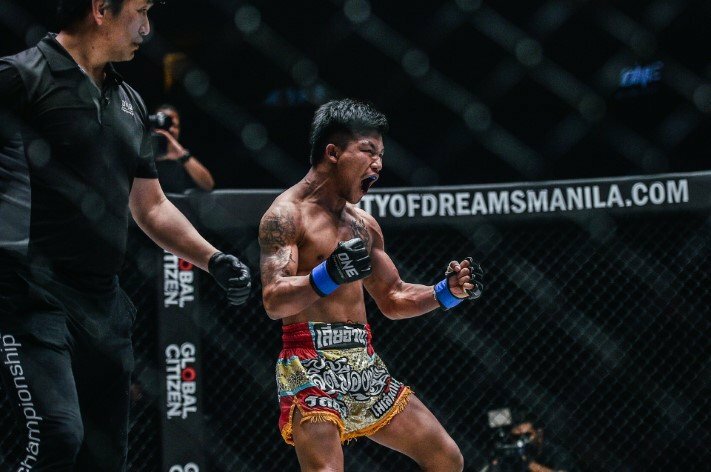 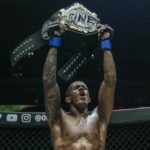 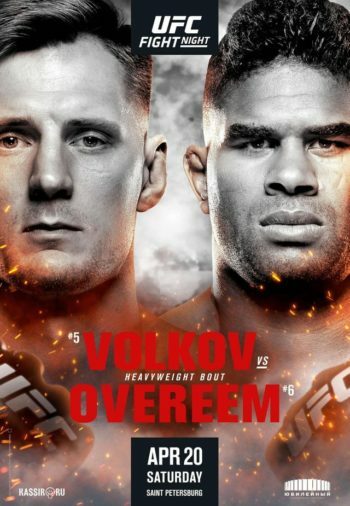 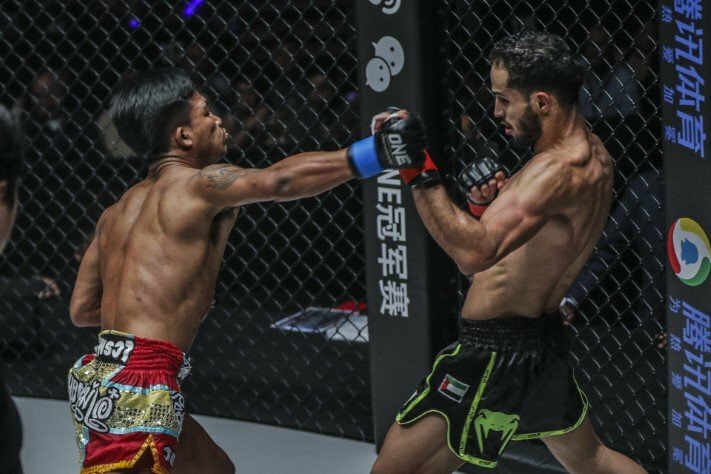 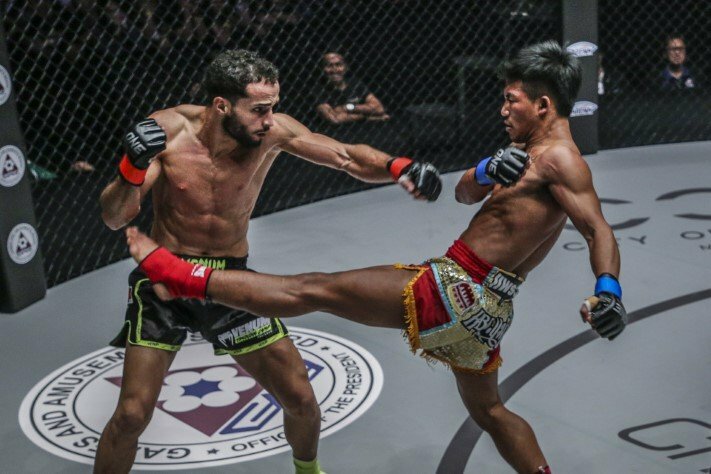 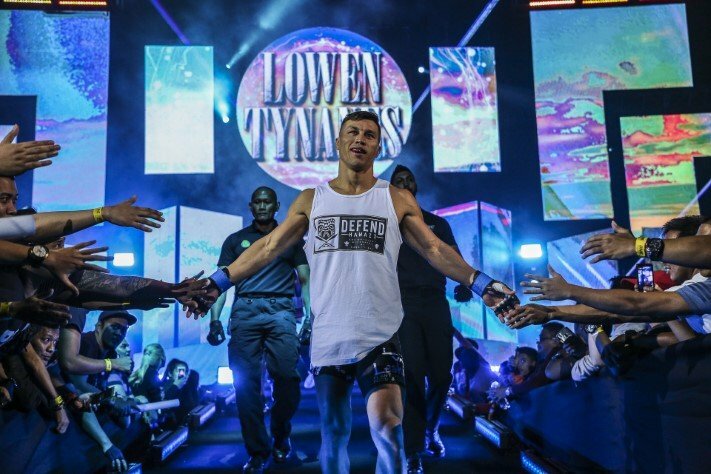 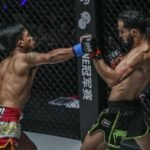 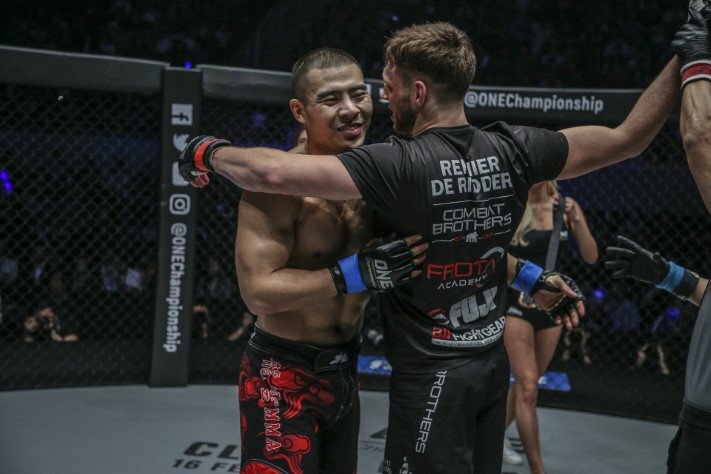 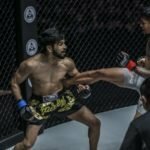 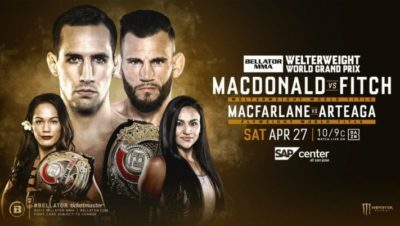 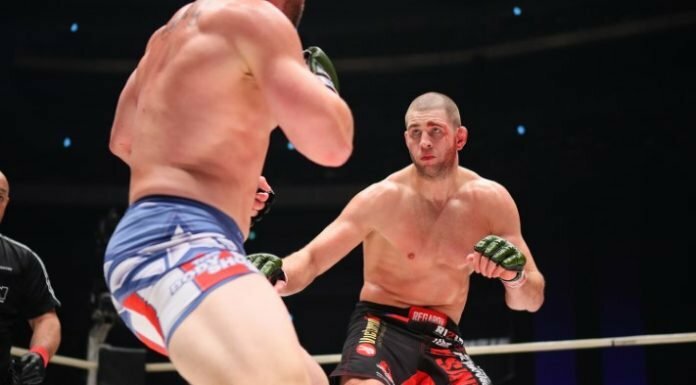 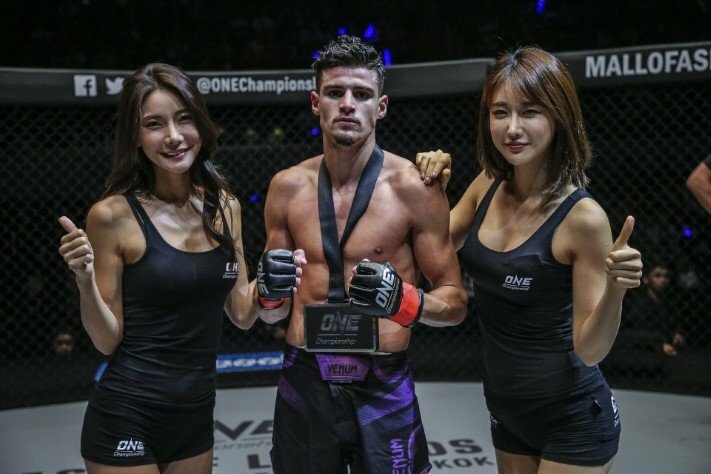 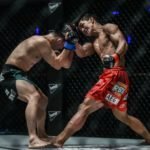 Two events into the ONE Championship year, and the promotion has crowned two new champions. 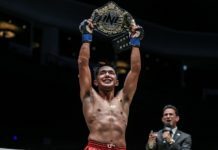 At Eternal Glory, it was Yosuke Saruta claiming the ONE strawweight title. 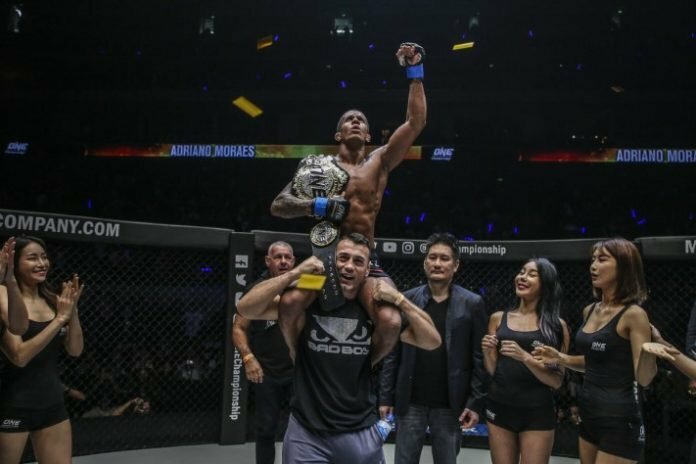 This weekend, one weight class up, it was Adriano Moraes re-taking ONE’s flyweight crown. 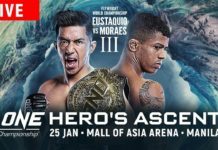 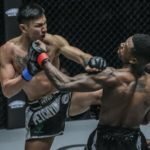 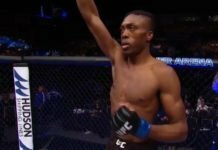 The action went down at Hero’s Ascent, where Moraes faced Geje Eustaquio for the third time. 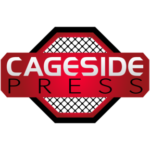 With their career series tied at one win apiece heading in, the rubber match was for all the marbles. 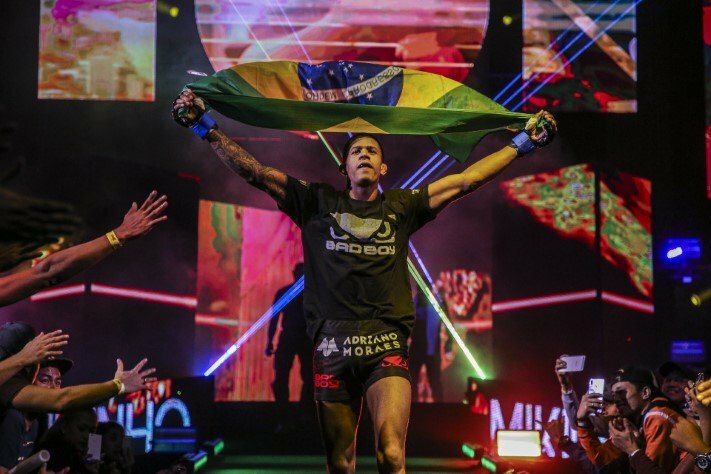 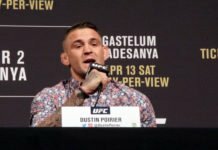 Ultimately, Moraes got the job done, and reclaimed his spot on the top of the mountain. 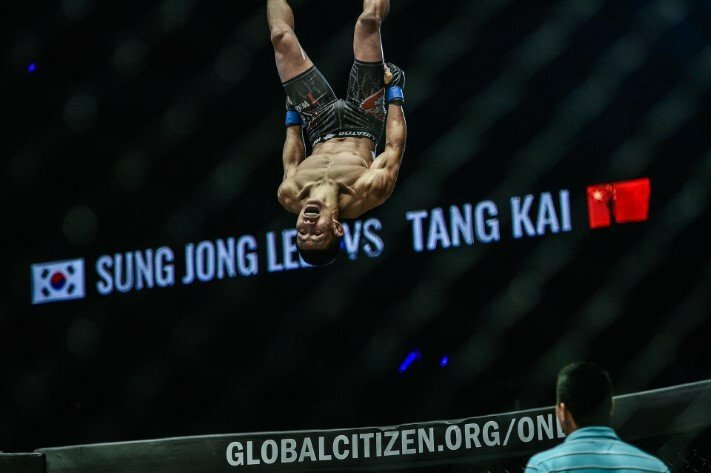 It’s fortuitous timing. 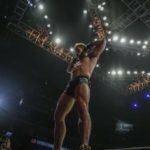 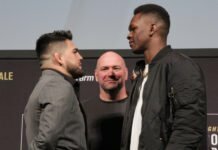 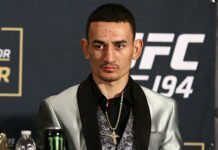 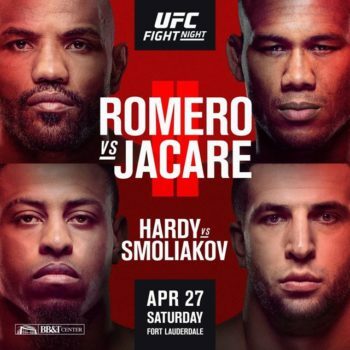 ONE has a flyweight grand prix kicking off later in the year, which will include all-time great Demetrious Johnson. 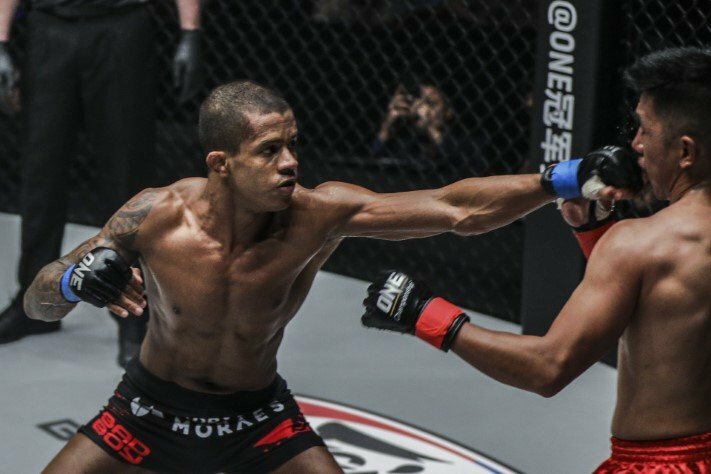 Favored to win the tournament, a showdown between ‘Mighty Mouse’ and Moraes would be a fantastic fight indeed. 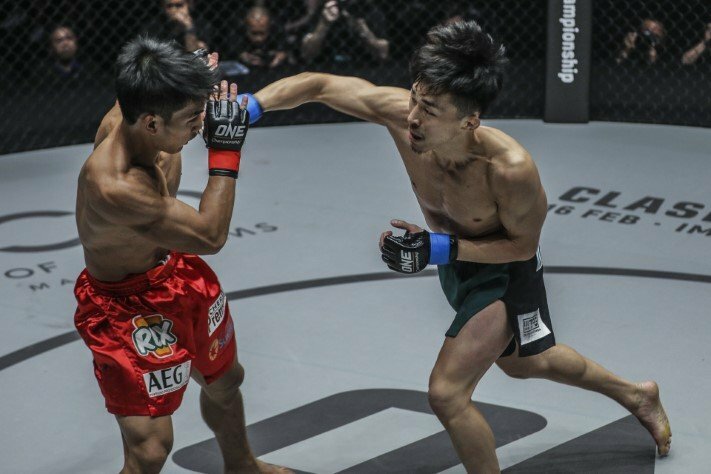 Speaking of Grand Prix tournaments, ONE’s lightweight grand prix kicked off Friday. 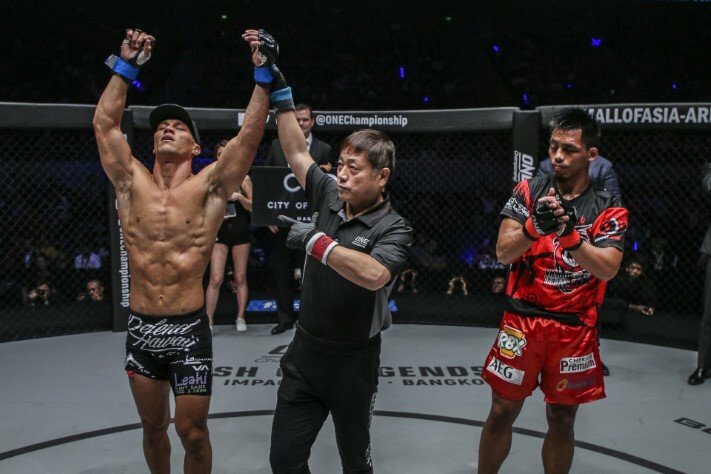 The opening fight saw Lowen Tynanes defeat Honorio Banario via a first round TKO, making a statement to the rest of the field. 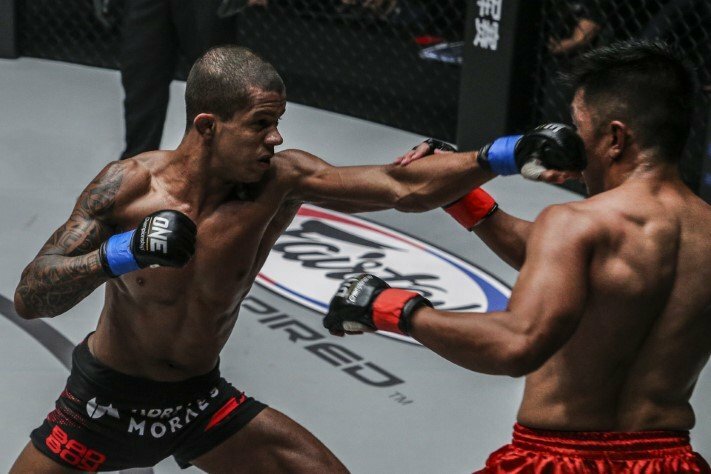 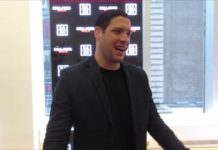 Banario is a former ONE featherweight champ. 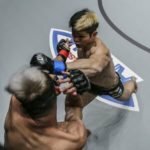 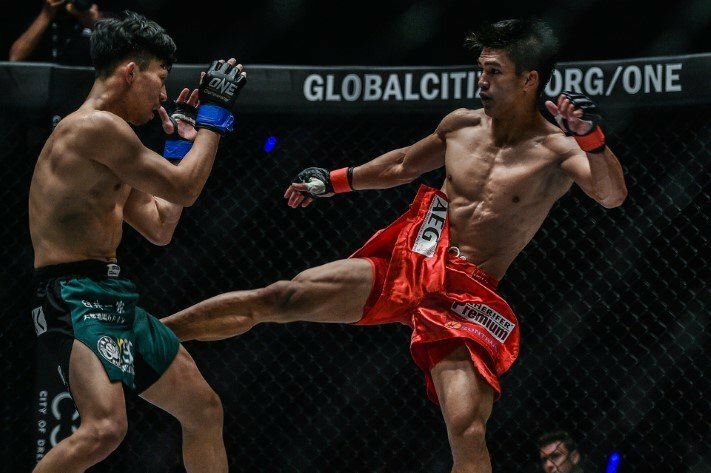 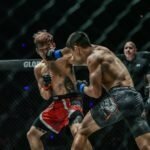 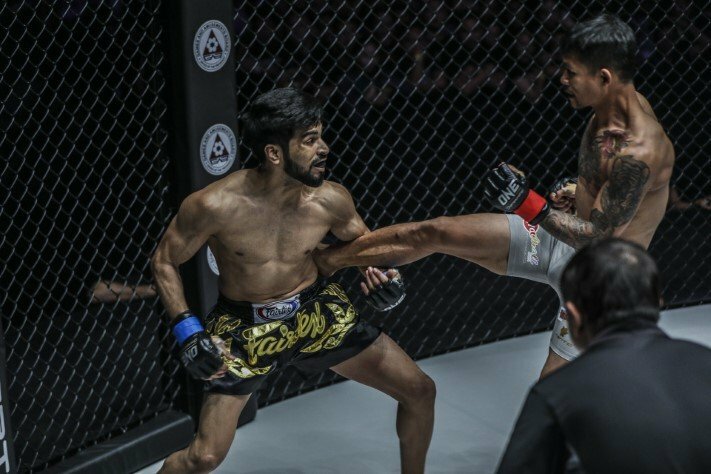 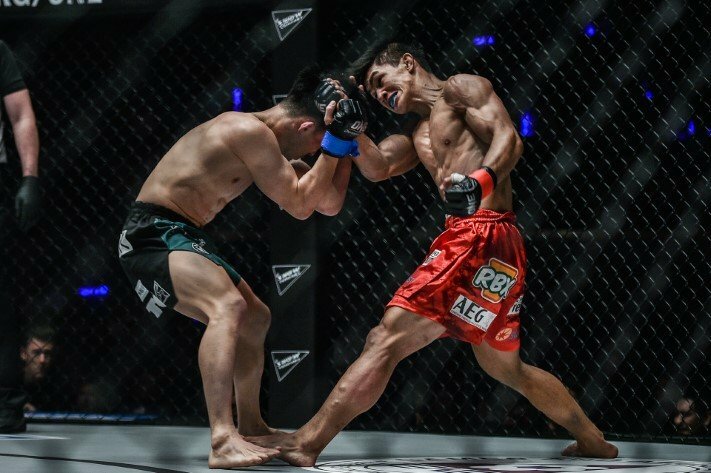 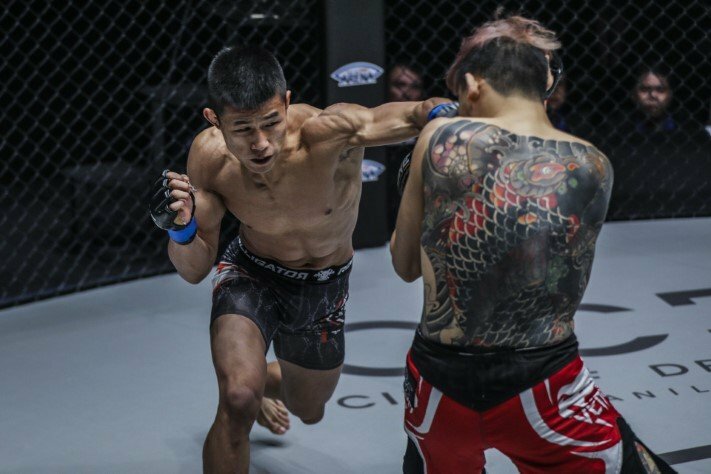 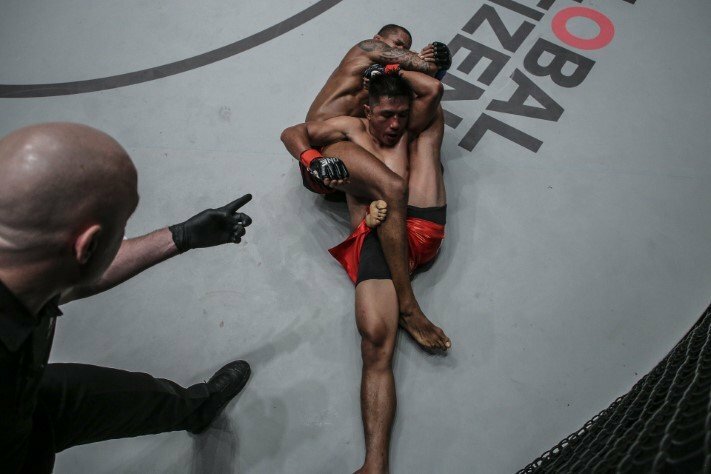 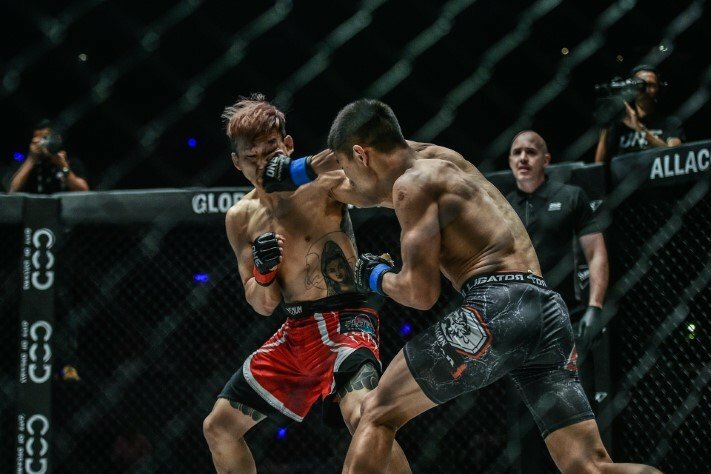 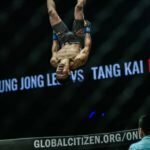 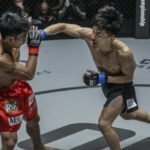 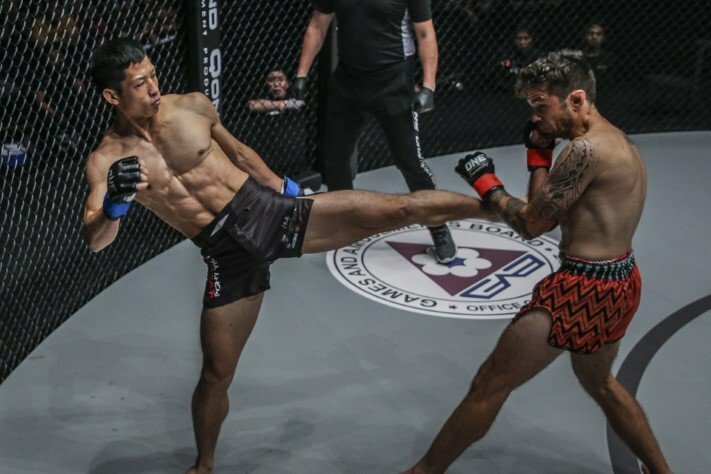 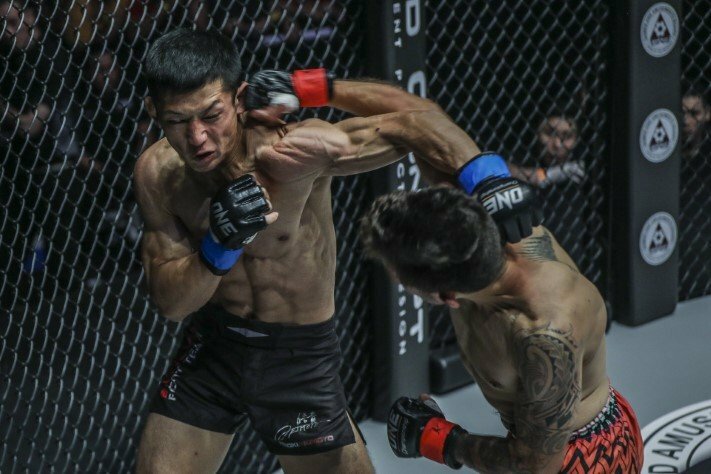 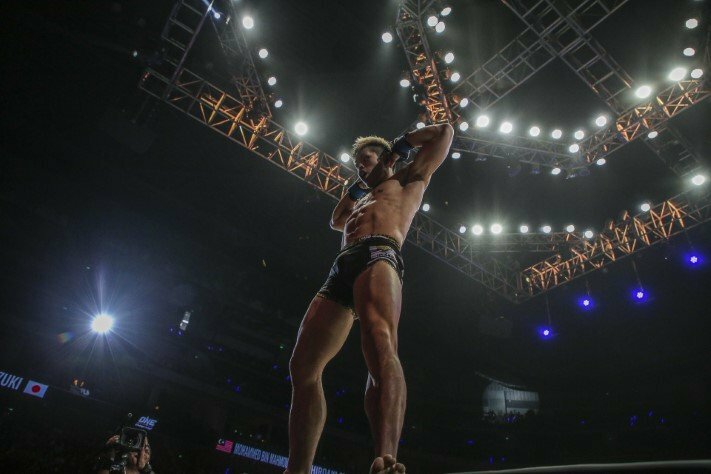 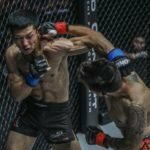 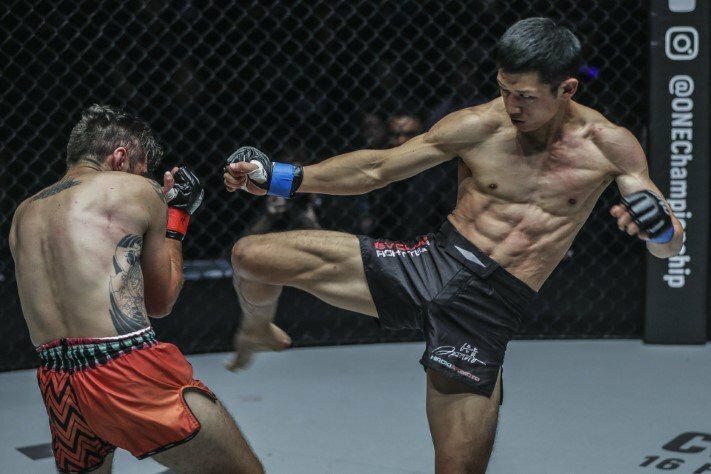 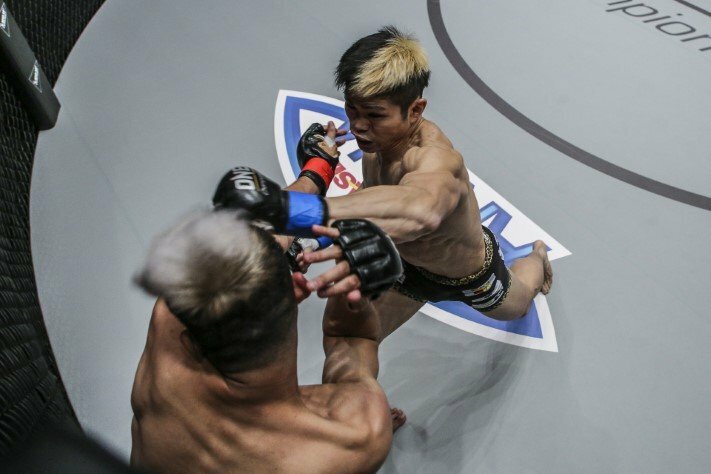 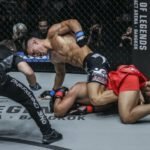 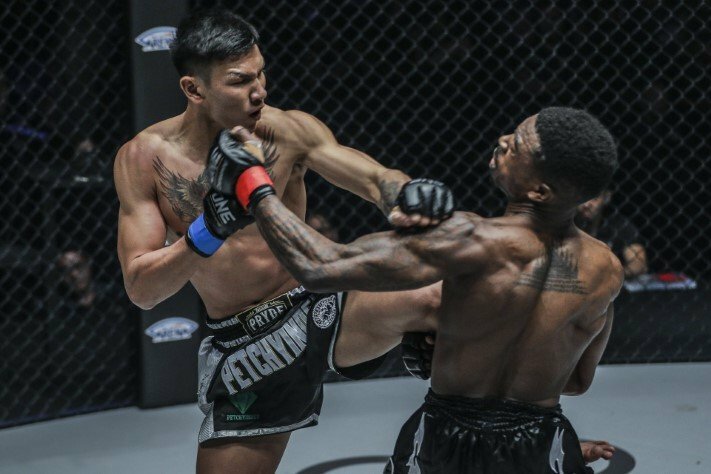 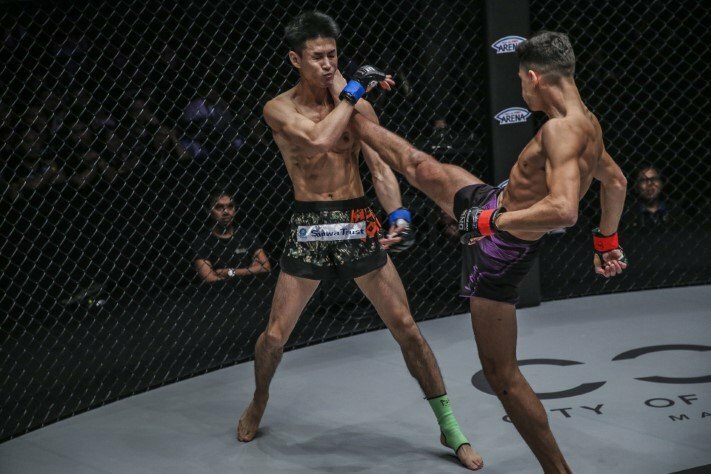 Check out highlights of all the action from ONE Championship: Hero’s Ascent below! 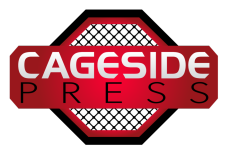 For full results and video, head on over to our results page.